Joyce Green, The final owner of Newman Brothers. The last proprietor of Newman Brothers, Joyce Green, who had worked at the factory for 50 years, realised what a special place it was, and was determined to preserve it as a museum. Heritage organisations agreed, and although it took 15 years, in 2014 Birmingham Conservation Trust was proud to re-open the factory as a heritage attraction. Unfortunately, Joyce did not live to see this day. 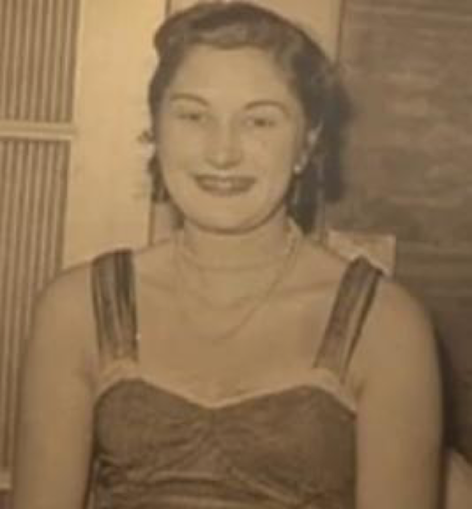 Joyce began working at Newman Brothers at the age of 18 as the office secretary. She eventually became the managing director in the 1970s, and the factory’s last owner. That the Newman Brothers’ factory has survived is due to the combined efforts of the factory’s last proprietor, Joyce Green, and of many organisations and individuals who recognised its importance for the history and heritage of Birmingham and the nation. 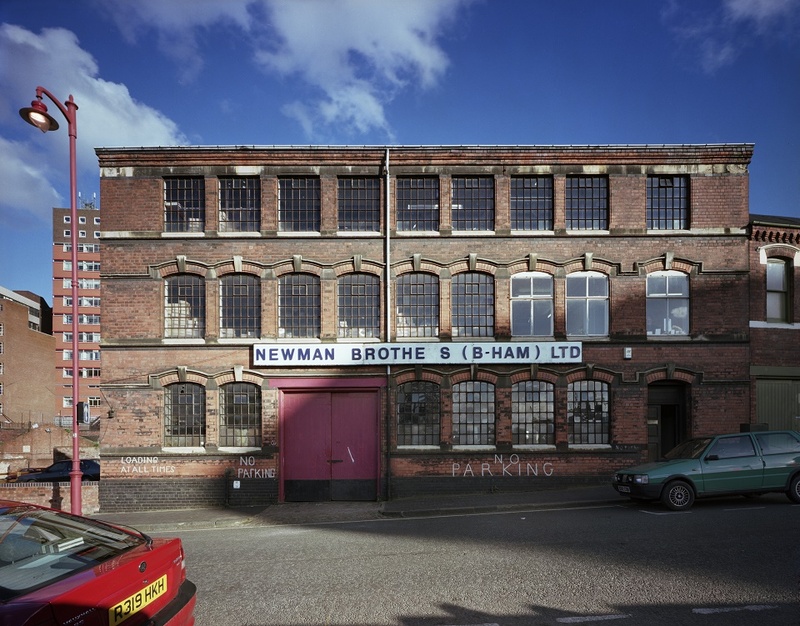 It was fortunate that in 1998-99 English Heritage was engaged in a major survey of the manufactories of Birmingham’s Jewellery Quarter and ‘discovered’ the Newman Brothers’ factory as part of this work, just as it was in the process of winding down. English Heritage recognised its importance immediately, and had it listed at Grade II* in 2000, protecting it from demolition. Although listing meant that the commercial value of the site dropped drastically, Joyce Green and the handful of staff that had stayed with her through to the end were fully behind the move to save the factory for posterity. However, it was one thing to get the building listed and to prevent its demolition; it was quite another to find the funds for repair and restoration, and to find a new use for the former factory that would give it a long-term future. Click here to read more about the restoration of Newman Brothers. Joyce Green seized the opportunity to become the managing director of Newman Brothers, buying up of the majority of the company shares with her old colleagues, the travelling salesmen, Cyril Salt and Dai Davies. Not everybody at the factory was pleased however. Watch the video below and listen to Joyce telling this exact story. The market for Newman Brothers’ products continued to shrink, cremation continued to increase and there was a failure to modernise. They relied mainly on their reputation and existing customers. The workforce was getting older and as salesmen such as Cyril Salt and Dai Davies retired, they were not replaced.